We celebrated our 100th birthday in 1997 - our Department has had a long and quite colorful past. 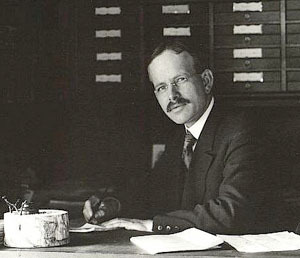 The founding genius was George Ellery Hale, who subsequently built the Mt. Wilson observatory, providing our graduate Edwin Hubble with the tools to discover the expansion of the Universe. Hale also co-founded the Astrophysical Journal, which was edited until 1971 within our Department. Other luminaries who have had strong associations with our Department are E. E. Barnard, Otto Struve, Subrahmanyan Chandrasekhar, Gerard Kuiper, William Morgan, Bengt Stromgren, David Schramm, and James Cronin among many others. 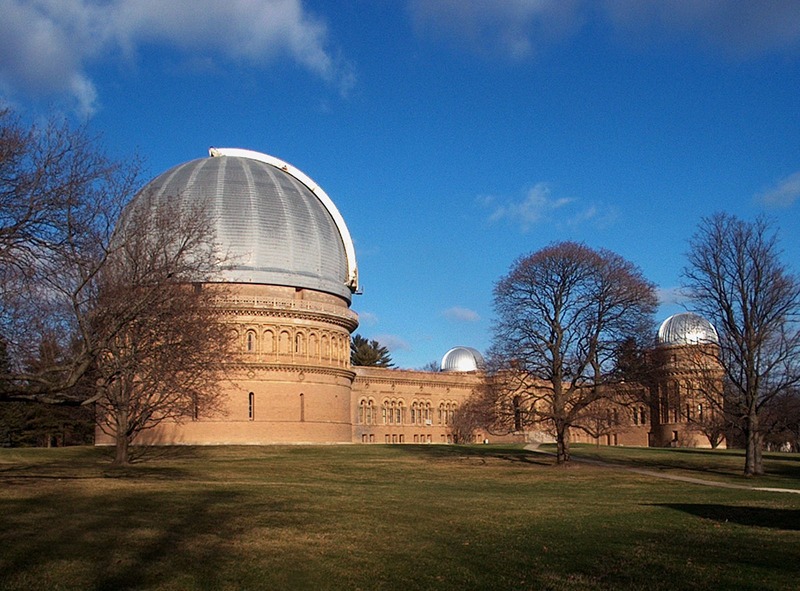 The astrophysics program at the University of Chicago began with the building of the Yerkes Observatory, in Williams Bay, Wisconsin, where the entire Department was located. 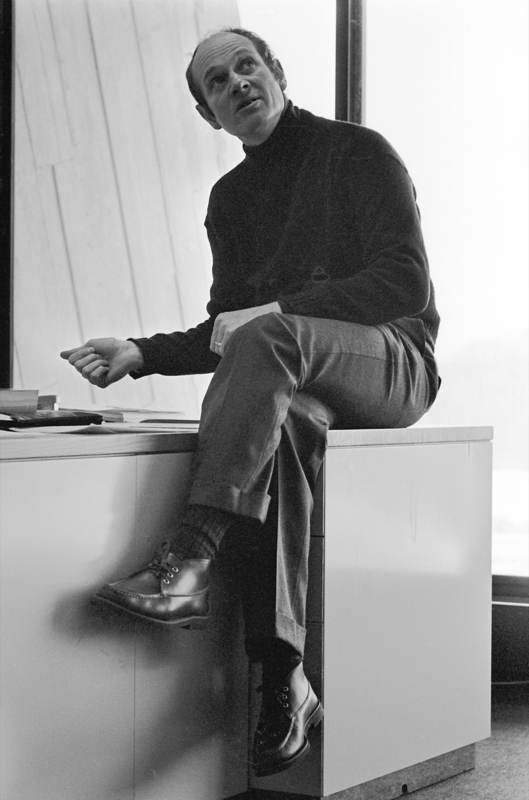 By the mid-sixties it had become clear that ties to the intellectual community on campus needed to be strengthened, and there was a shift of the center of mass from Wisconsin to Chicago. All of the academic programs are now on campus. Hale was born in Chicago, Illinois. He was educated at MIT, at the Observatory of Harvard College, (1889-90), and at Berlin (1893-94). As an undergraduate at MIT, he is known for inventing the spectrohelioscope, with which he made his discovery of solar vortices. In 1890, he was appointed director of the Kenwood Astrophysical Observatory; he was professor of Astrophysics at Beloit College (1891-93); associate professor at the University of Chicago until 1897, and full professor (1897-1905). 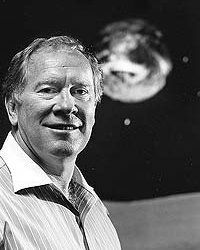 Hale was a driven individual, who worked to found a number of significant astronomical observatories, including Yerkes Observatory, Mount Wilson Observatory, Palomar Observatory, and the Hale Solar Laboratory. 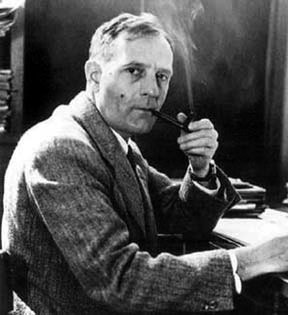 Edwin Powell Hubble was an astronomer who played a crucial role in establishing the field of extragalactic astronomy and is generally regarded as one of the most important observational cosmologists of the 20th century. Hubble is known for showing that the recessional velocity of a galaxy increases with its distance from the earth, implying the universe is expanding. His studies at the University of Chicago were concentrated on mathematics, astronomy and philosophy, which led to a bachelor of science degree in 1910. Hubble also became a member of the Kappa Sigma Fraternity (and in 1948 was named the Kappa Sigma ''Man of the Year''). He spent the three years at The Queen's College, Oxford after earning his bachelors as one of the university's first Rhodes Scholars, initially studying jurisprudence instead of science (as a promise to his dying father), and later added literature and Spanish, and earning his master's degree. He taught Spanish, physics, and mathematics at the New Albany High School in New Albany, Indiana for a year before he resolved to start over, at the age of 25, to become a professional astronomer. He also coached the boys' basketball team there. After a year of high-school teaching, he entered graduate school with the help of his former professor from the University of Chicago to study astronomy at the Yerkes Observatory of the University, where he received his PhD in 1917. His dissertation was titled Photographic Investigations of Faint Nebulae. Subrahmanyan Chandrasekhar with William A. Fowler won the 1983 Nobel Prize for Physics for key discoveries that led to the currently accepted theory on the later evolutionary stages of massive stars. 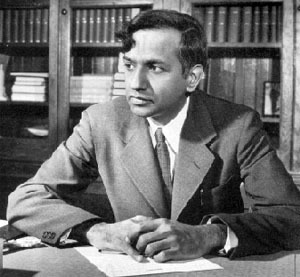 Chandrasekhar in distinct periods worked in various areas including stellar structure, theory of white dwarfs, stellar dynamics, theory of radiative transfer, quantum theory of the negative ion of Hydrogen, hydrodynamic and hydromagnetic stability, equilibrium and the stability of ellipsoidal figures of equilibrium, general relativity, mathematical theory of black holes and theory of colliding gravitational waves. Chandrasekhar served on the University of Chicago faculty from 1937 until his death in 1995. David Norman Schramm was an astrophysicist and educator, and one of the world's foremost experts on the Big Bang theory. Schramm was a pioneer in the study of Big Bang nucleosynthesis and its use as a probe of dark matter (both baryonic and non-baryonic) and of neutrinos. He also made important contributions to the study of cosmic rays, supernova explosions, and heavy-element nucleosynthesis. David Schramm was born in St. Louis, Missouri and earned his master's degree in physics from the MIT in 1967. He earned a Ph.D in physics at Caltech in 1971 under Willy Fowler. After a brief time as faculty at the University of Texas at Austin he accepted a professorship at the University of Chicago, where he spent the rest of his career. James W. Cronin was a visionary scientist who shared the Nobel Prize in physics in 1980 for his groundbreaking work on the laws governing matter and antimatter. Cronin and Val Fitch showed that the Charge conjugation and Parity (CP) symmetry is broken in nature while studying kaons at the Brookhaven National Laboratory in 1964. The two scientists, who were Princeton University professors at the time, observed the first example of nature's preference for matter over antimatter, a key ingredient for the current dominance of matter over anti-matter in the Universe. Cronin, SM'53, PhD'55, spent much of his career at the University of Chicago, first as a student and then a professor. He was faculty at Princeton from 1958 until returning to the University of Chicago as a University Professor in 1971. He became University Professor Emeritus of Physics and Astronomy & Astrophysics in 1997. Cronin shifted his focus to Astroparticle Physics in the 1980s. He led an international collaboration with hundreds of scientists from 19 countries to build the largest cosmic ray observatory, the Pierre Auger Observatory. The Auger Observatory covers 3,000 km2 in Argentina and is the most sensitive observatory for the highest energy particles ever observed. Cronin inspired scientists worldwide to reach further into the unknown with his humility, deep intuition, solid scientific backing, and poetic vision.